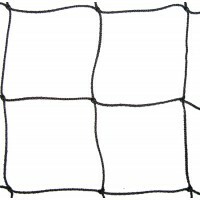 Ideal for proofing against gulls. Very strong UV stabilised polyethylene, available in black, white, stone, and flame-retardant. Cut to size. Requires 3-4 days delivery. 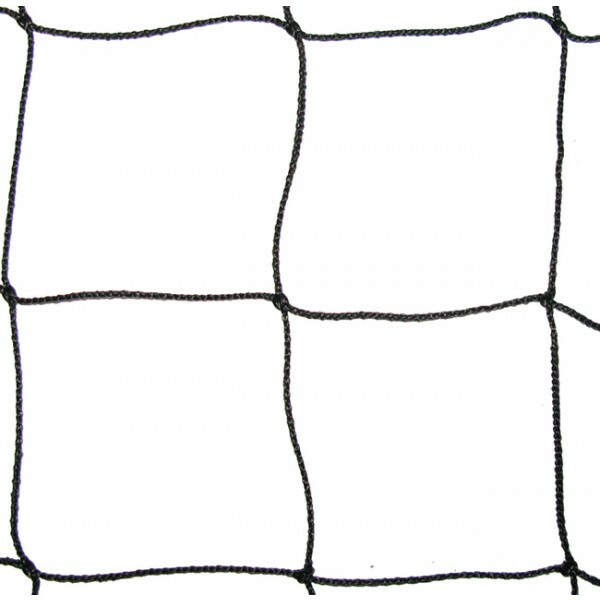 Knotless nets are also available upon request.